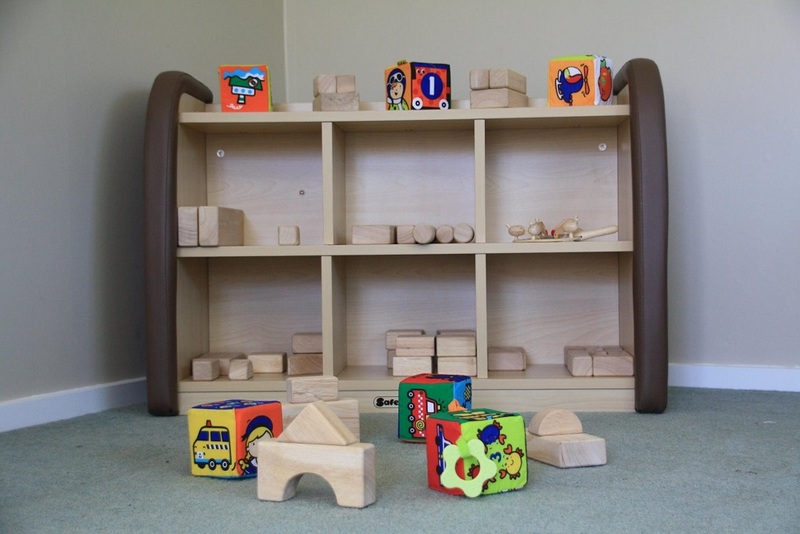 Brand new licensed ECE centre for babies aged 0-2 years, in Glenview, Hamilton! At Hatchlings Educare, we are committed to quality childcare and have a teacher to child ratio of 1:2.5. 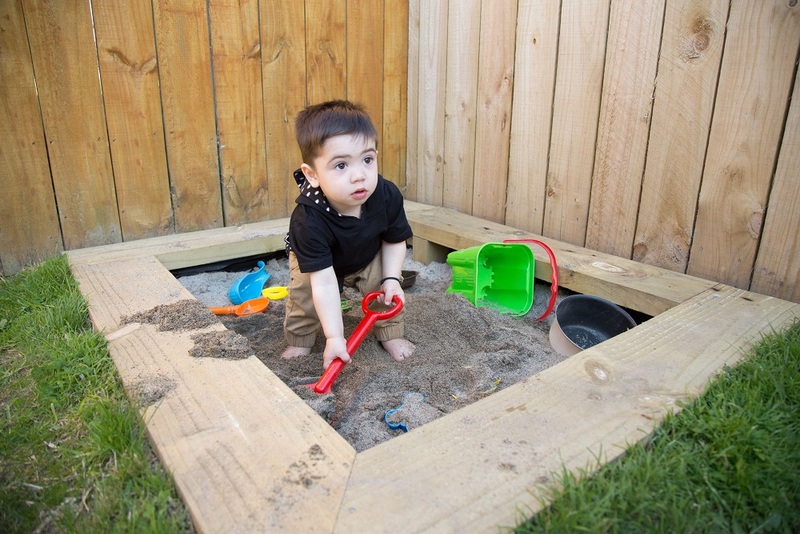 We understand that the infant and toddler stage is vital in a child’s life. 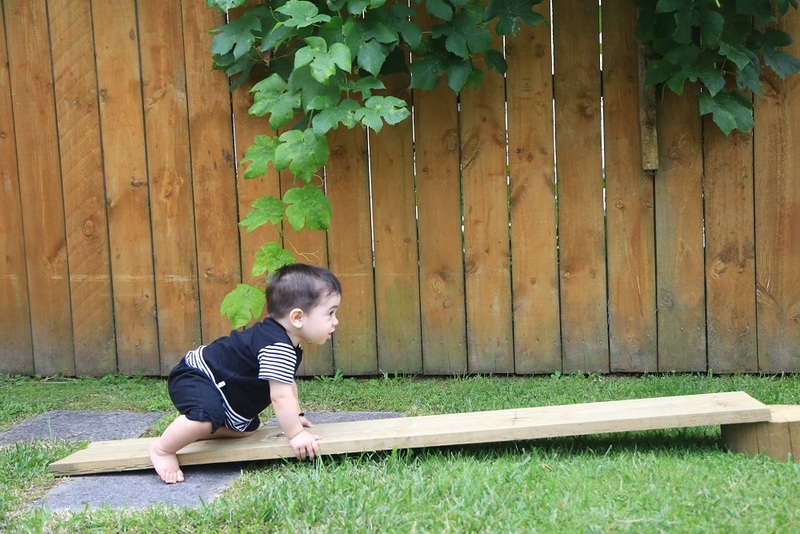 This is why we foster an environment of free and uninterrupted play, where they can get motivated to explore and discover the world around them. 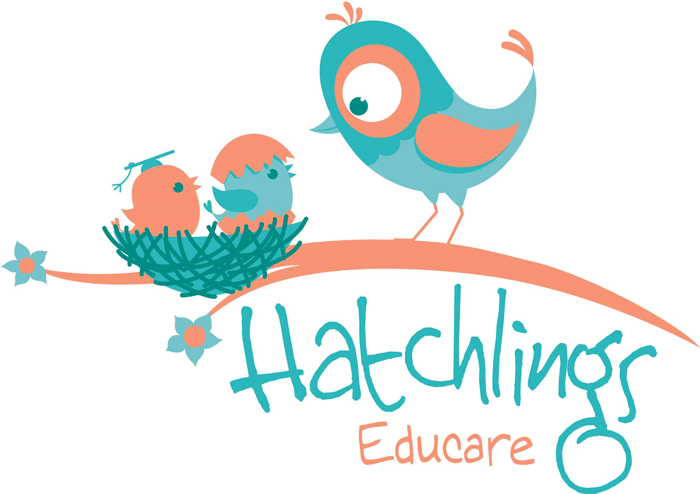 We invite you to learn more about Hatchlings Educare and discover a centre built for you and your baby. Monday to Sunday from 7 am to 6 pm. We also have sessional time slots available. We are open 7 days a week, and have two sessional time slots to give you the flexibility to pick and choose what works for you. Available time slots are: 7.00 am to 6.00pm, 7.00am to 12.30pm, 12.45pm to 6.00pm. Providing every baby tender love and care they need to foster their development. 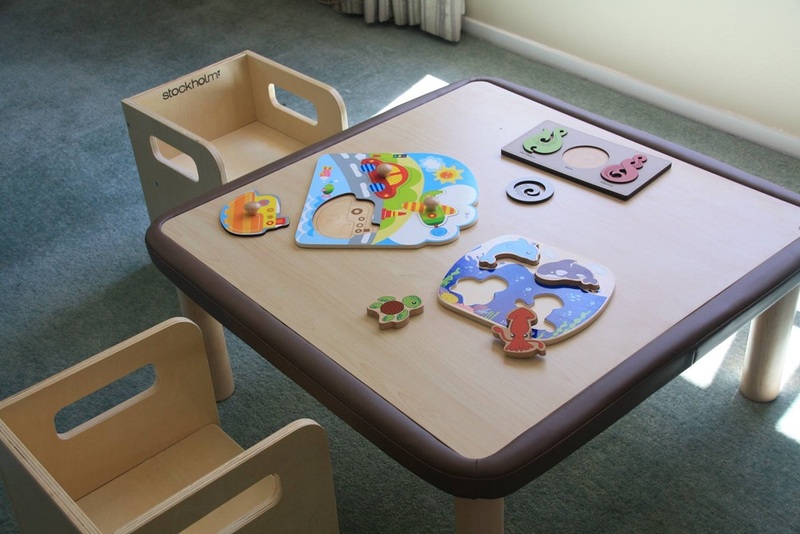 We understand that leaving your little ones at daycare can be a tough choice so we strive to provide a true home away from home for your tiny tot in order to make that decision a little bit easier for you. At Hatchlings Educare we have a teacher to child ratio of 1:2.5 and only look after 5 babies at a time. At our centre we believe in quality care, and only look after 5 babies at a time. We have a teacher to child ratio of 1:2.5. This allows us to provide every baby that attends Hatchlings with the tender love and care they need to foster their development. Our daily curriculum prioritises a safe environment for independent and uninterrupted play. Our daily curriculum prioritises a safe environment for independent and uninterrupted play.This approach empowers children to learn and grow at their own pace. We promise to personalise the curriculum for each child. 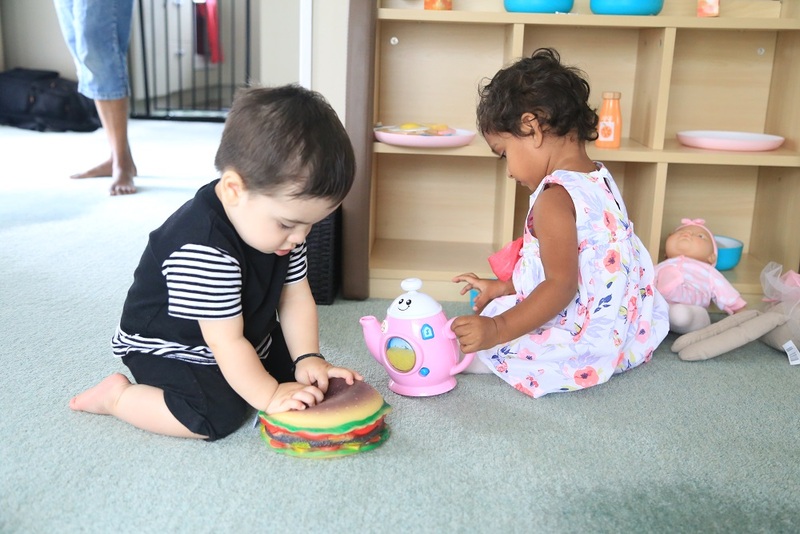 At Hatchlings childcare centre we are committed to working together with children, families and their whānau. 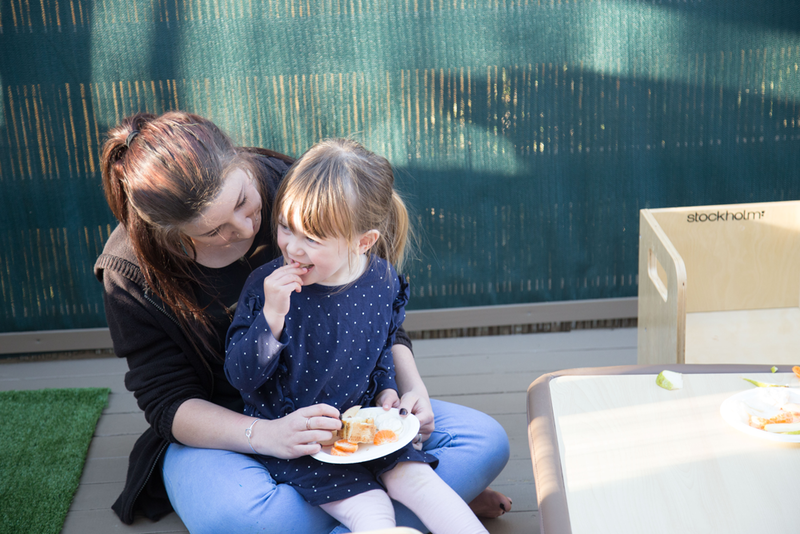 At Hatchlings we are committed to working together with children and their families through warm, respectful and reciprocal relationships. We ensure that children and their families will feel comfortable with the routines, and regular events at Hatchlings. For parents who wish to see their baby during the day, we send photo updates and can even video call you! We know how much you miss your little one when you’re away. We are tech savvy and will keep you updated on your baby throughout the day! We use social media platforms such as Storypark and Facebook as well as text and video calling to keep you informed. 50% off first week’s fees for all new enrollments! Get in touch to make an enquiry or arrange a tour of our centre. We strive to provide a true home away from home for your tiny tot in order to make that decision a little bit easier for you. We invite you to learn more about us and discover a childcare centre built for you and your baby.